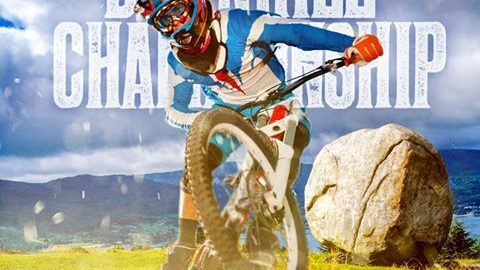 On-line registration for the 2017 National Downhill Championships is now open and will close at midnight 16th July. Full details of the registration process is on the iDMS web site http://www.irishdownhillseries.com. The weekend of 16 & 17 July 2016 sees the Irish National Championships for both the downhill and cross-country mountain bikers. Both events are pre-entry ONLY and must be pre-entered a week in advance (10 July cut-off). 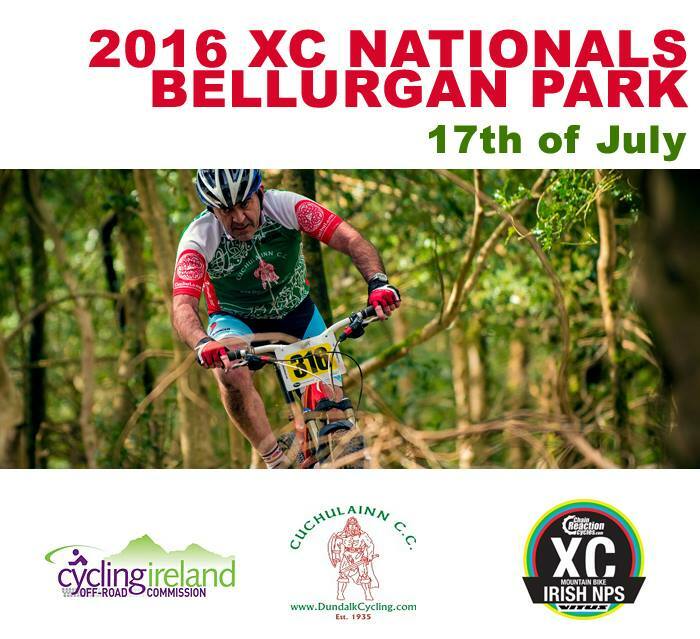 Carrick mountain Co. Wicklow is the venue for the downhill and Bellurgan Park, Co. Louth for the cross-country. Registration for the downhill national championships is here. The link to the cross-country registration system here.